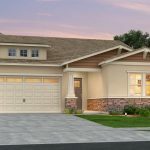 The popularity of the Lakeside neighborhood is no surprise, given Kiper Homes’ commitment to great design and appealing features. 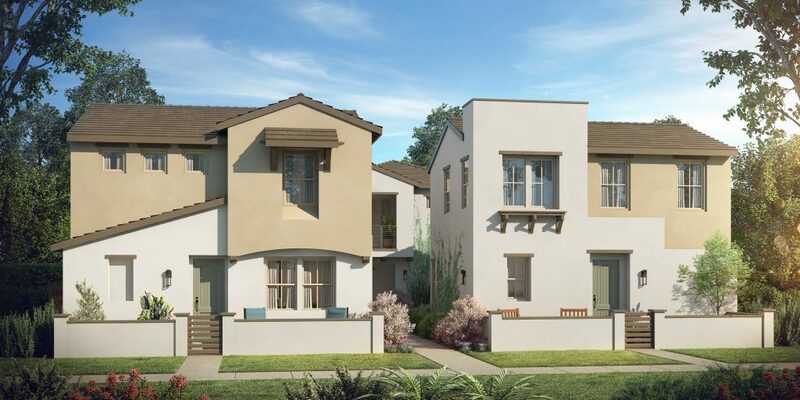 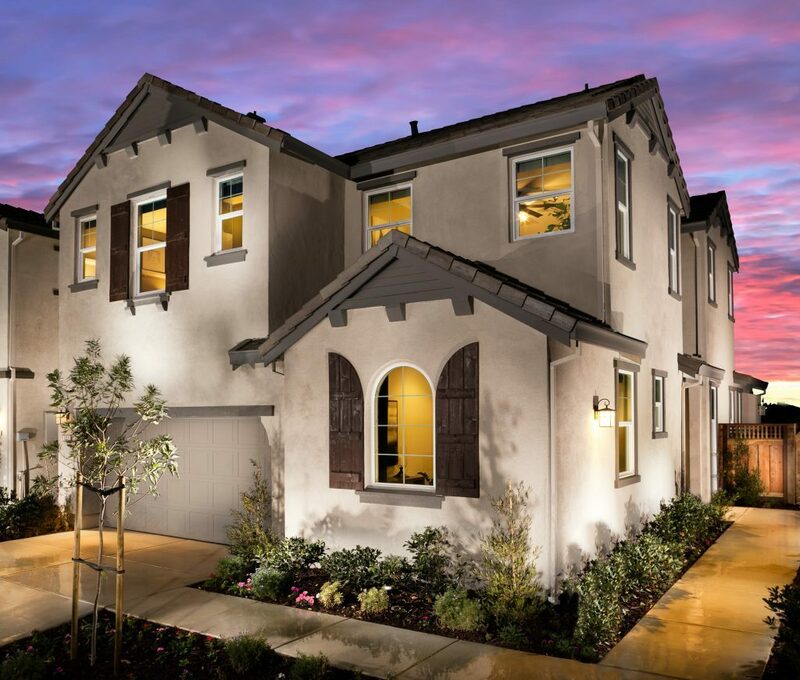 Lakeside at River Islands delivers an appealing approach to neighborhood living. 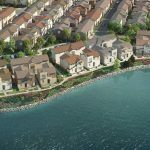 Kiper Homes is now offering its second lakeside neighborhood within the River Islands master planned community: Beacon Bay. 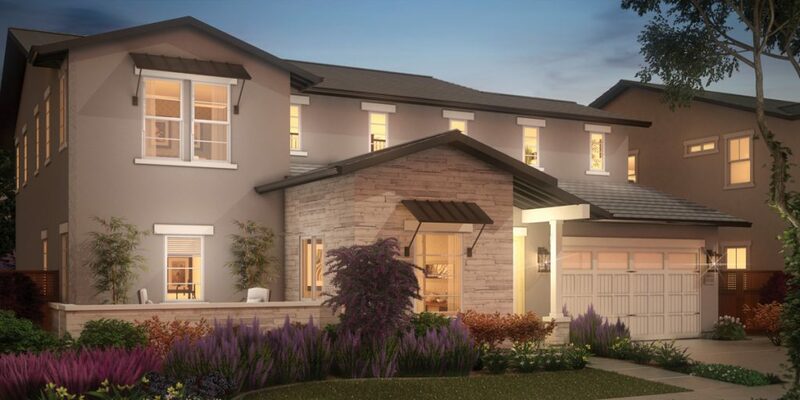 This collection of homes reflects a commitment to quality design, innovative features and an attention to detail that are the hallmarks of a Kiper Homes community. 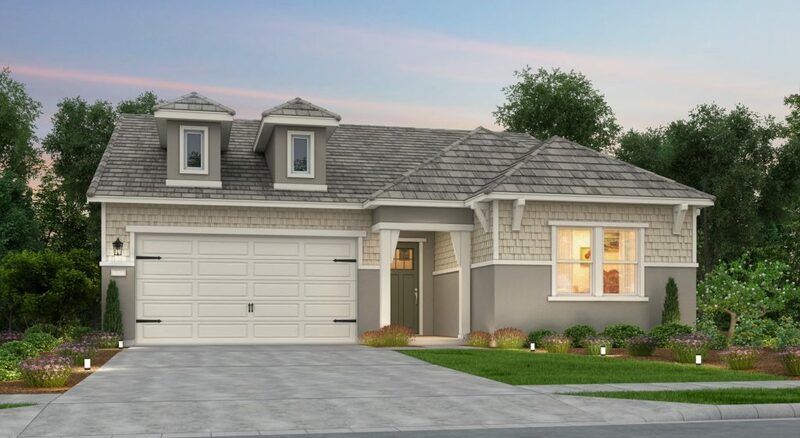 Introducing Castaway at River Islands, a neighborhood of charming detached bungalows and carriage style flats by Van Daele Homes. 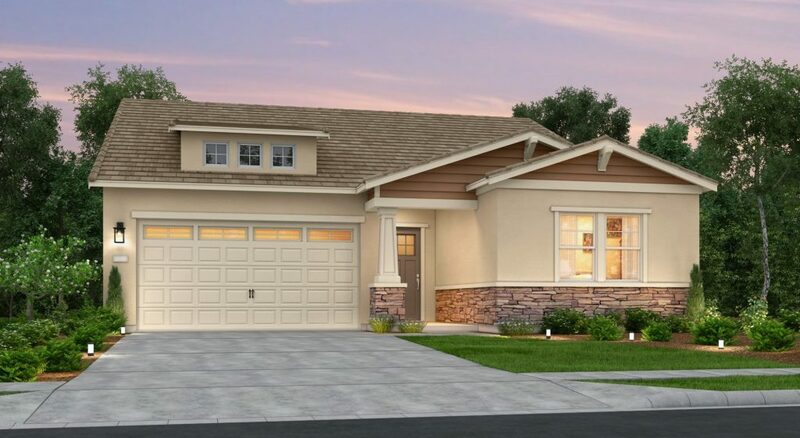 The cozy two-story bungalows at Castaway offer the conveniences of detached home living combined with a lock and go, low-maintenance lifestyle, and the carriage style flats provide a uniquely innovative approach to single-level living. 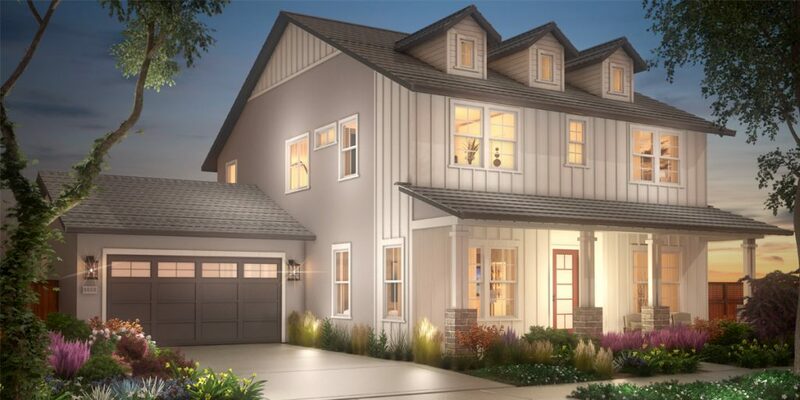 Four plans—two designed to celebrate the single story lifestyle—add up to home collection of architectural richness, inside and out. 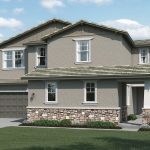 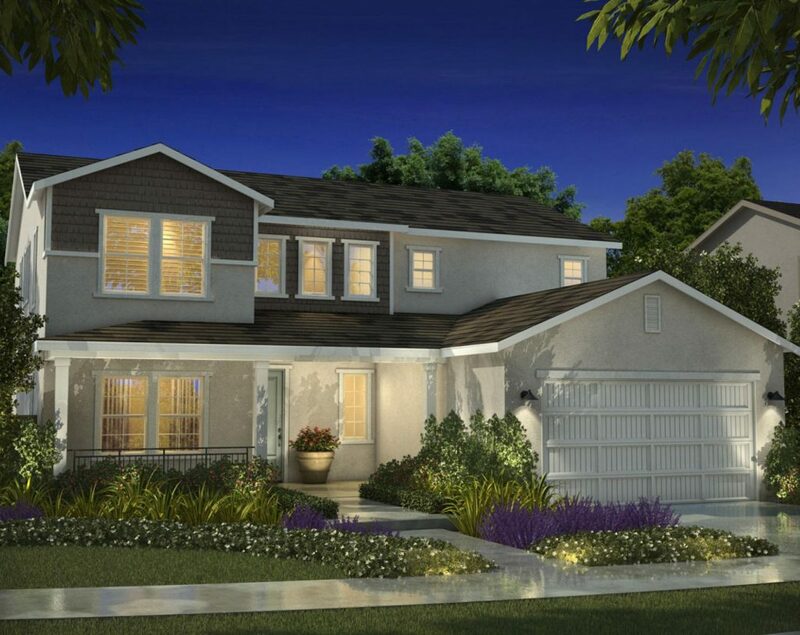 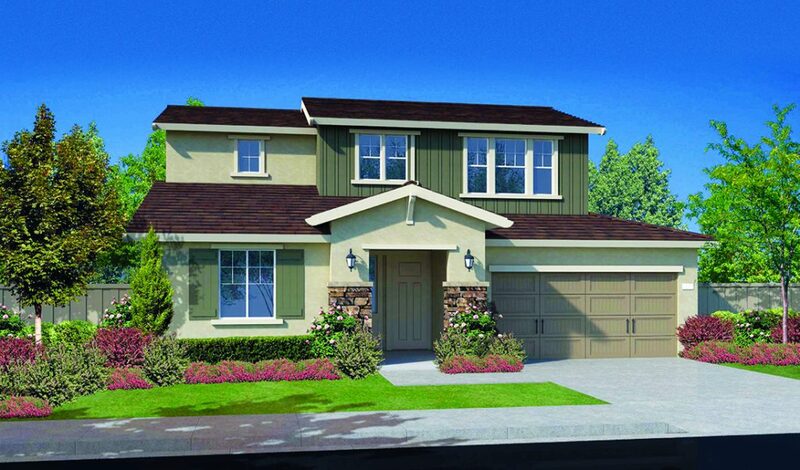 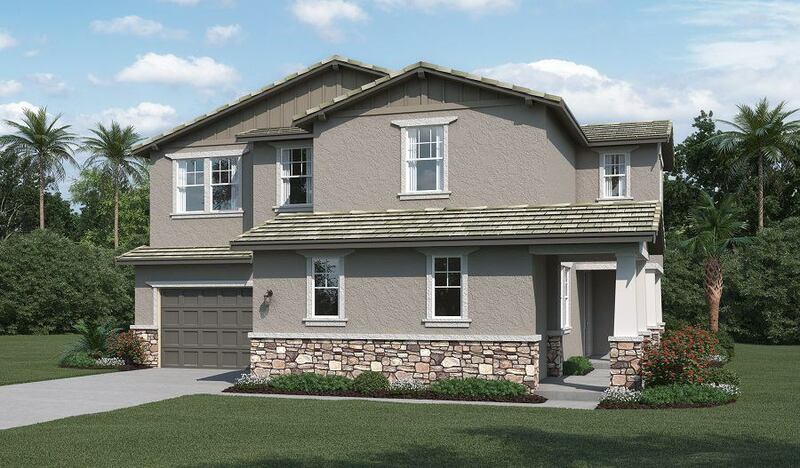 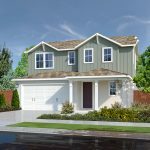 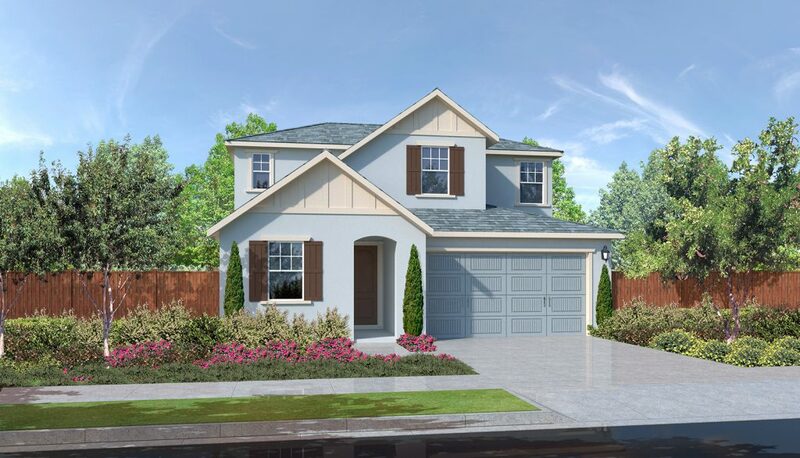 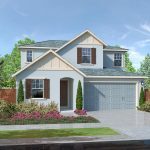 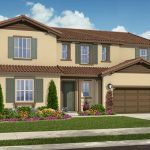 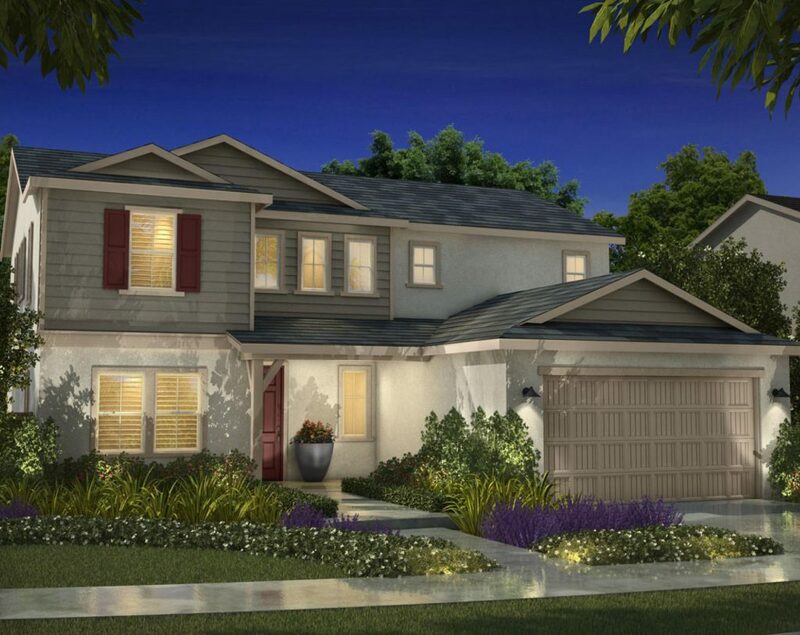 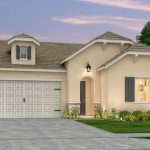 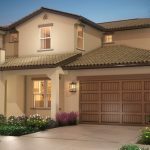 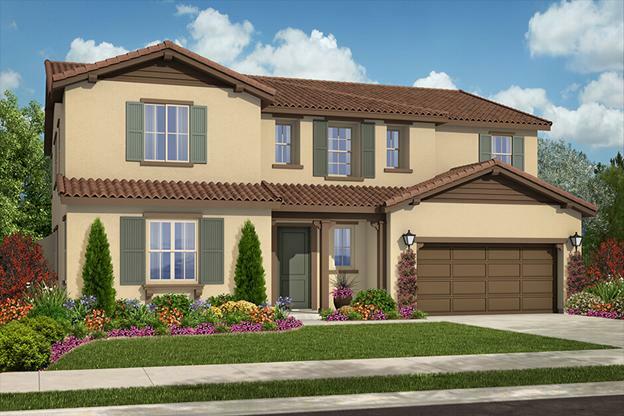 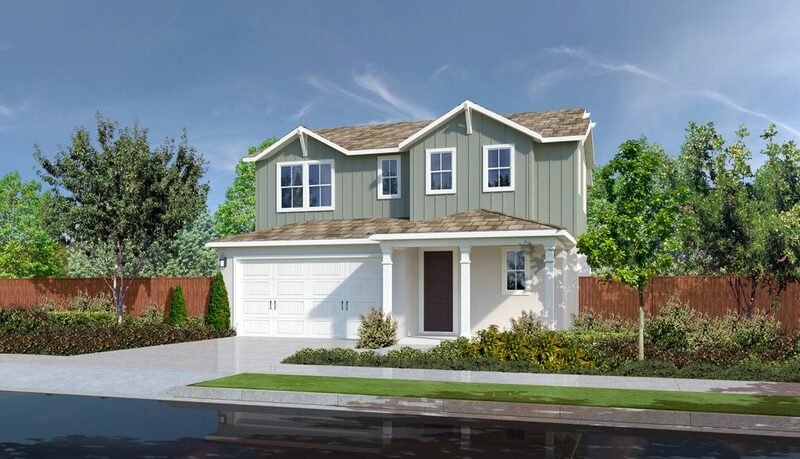 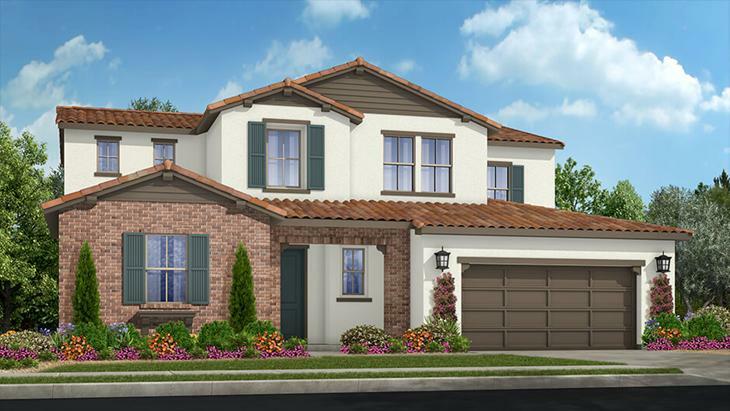 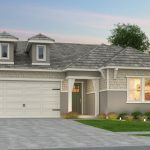 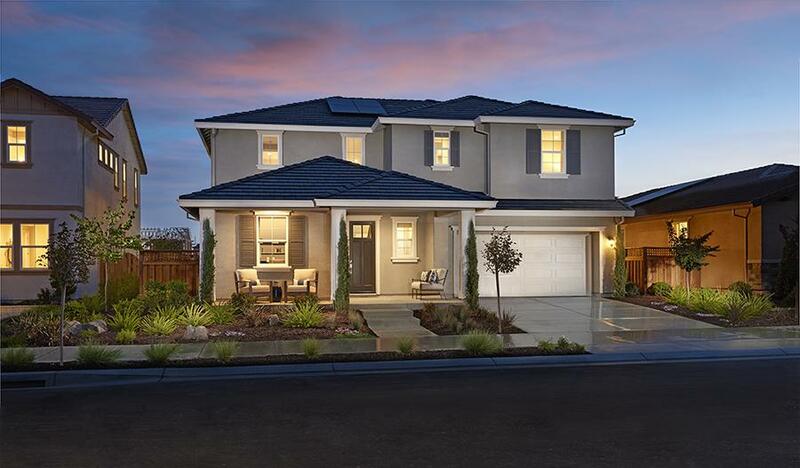 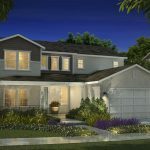 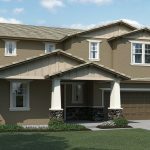 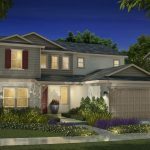 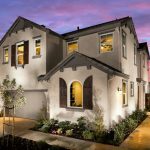 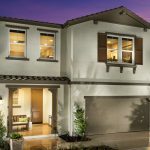 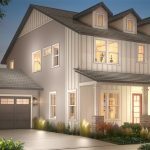 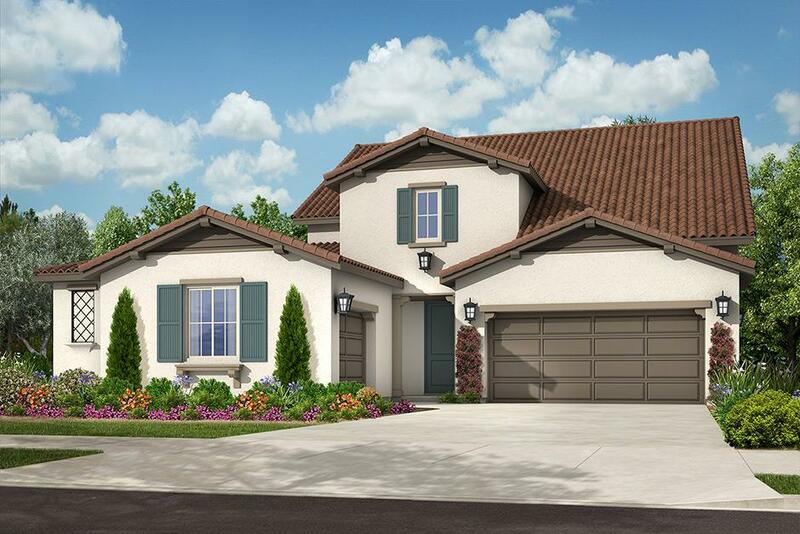 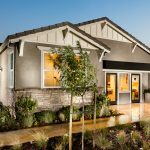 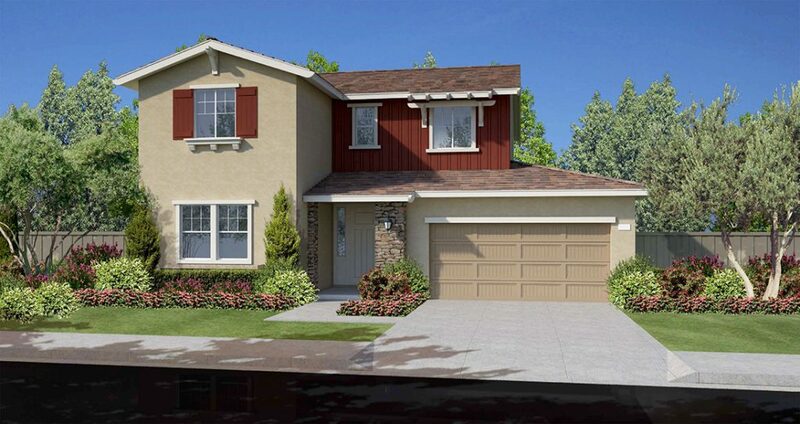 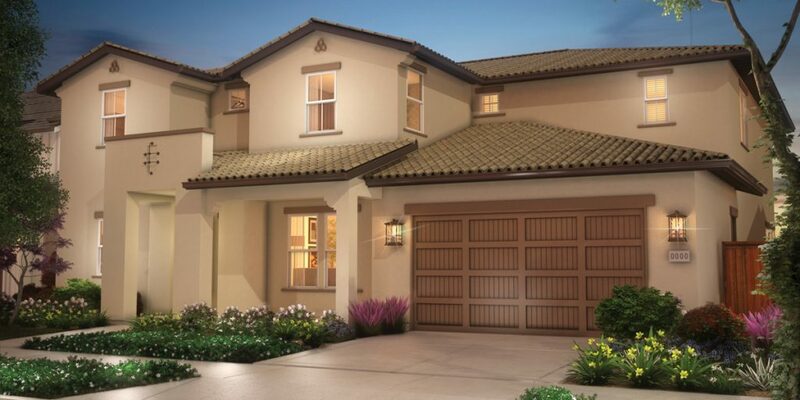 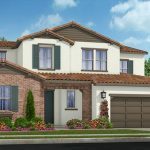 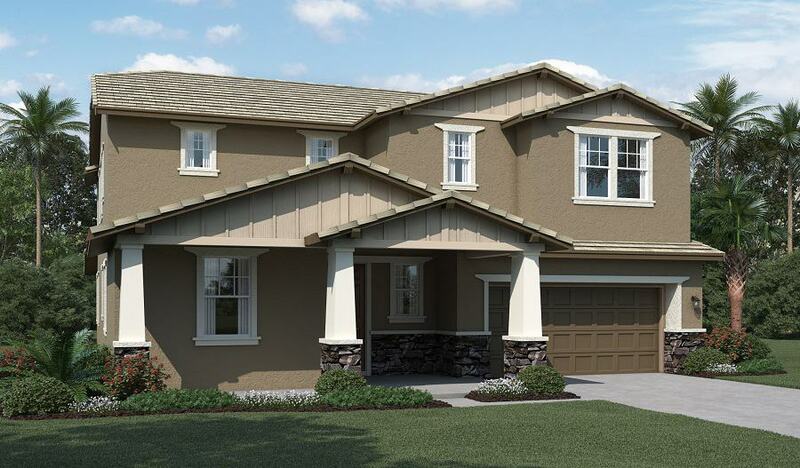 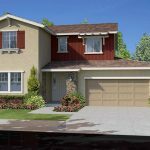 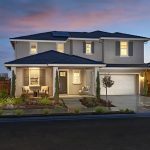 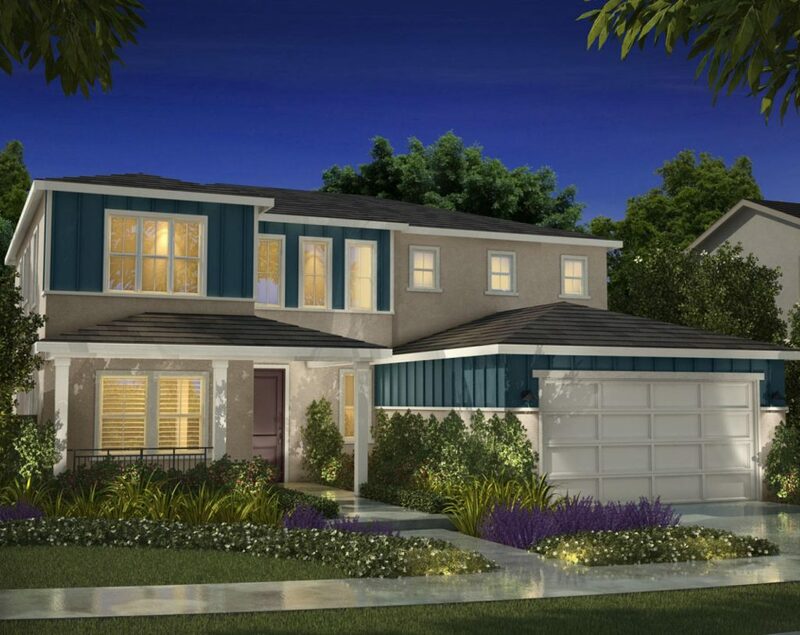 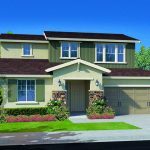 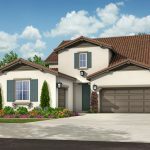 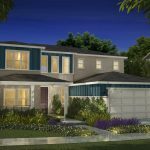 This new home collection from Van Daele offers homes with First Floor Master Suites, oversized Great Rooms, Bonus Rooms, spacious Master Bedroom Suites, beautiful and functional gourmet Kitchens, and Van Daele’s signature indoor/outdoor California Rooms. 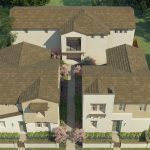 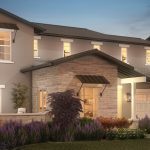 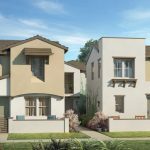 Anthem United has designed homes and communities that support the way people want to live and speak to the heart of the homeowner. 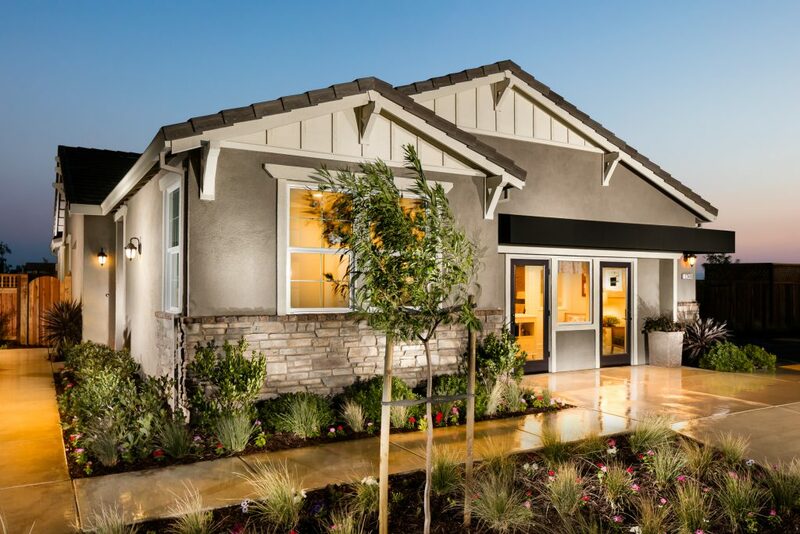 At River Islands, that vision translates into a collection of large and luxurious homes in a location at the heart of the River Islands community. 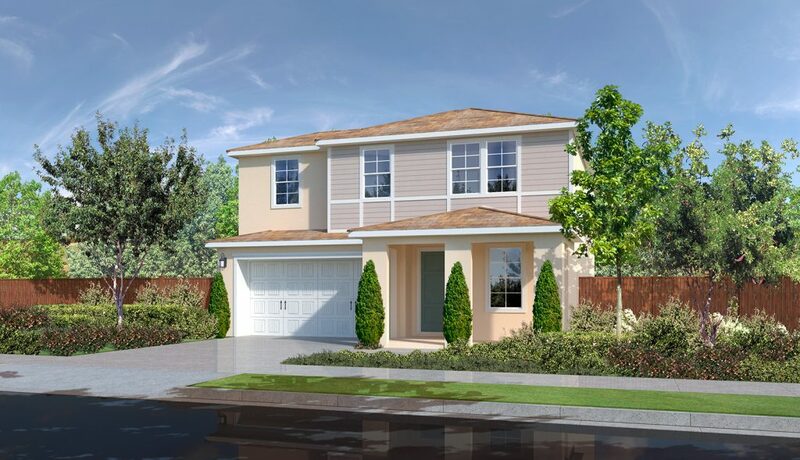 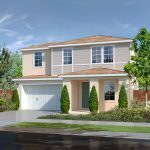 Richmond American Homes has brought four distinctive floor plans to River Islands, with single story and two story configurations designed to make people truly feel at home. 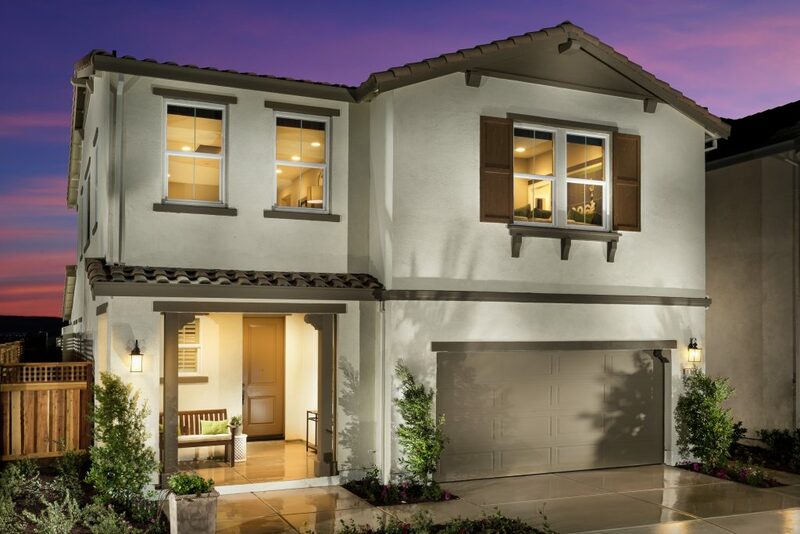 Indoor/outdoor living is elevated to a new level of luxury at Bridgeport. 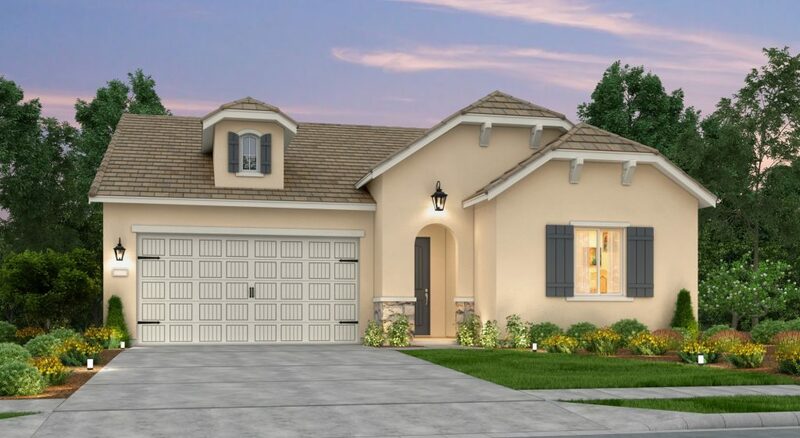 These spacious, flexible home designs—the largest at River Islands—feature an abundance of customizing floor plan options. 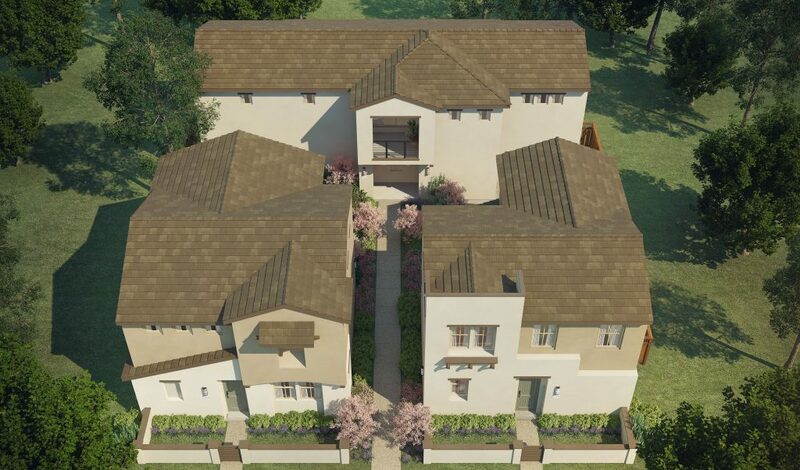 An enclave of Savannah-styled residences, in perfect harmony with Delta living, located in a neighborhood with its own lake and parkland.